AWANA Missionaries - Awana by equipping leaders to reach kids with the gospel and engaging them in long-term discipleship. The River (Church) - Helping thirsty people have an overflowing relationship with Jesus. The Navigator's - International, interdenominational, Christian ministry that helps people grow in Jesus Christ as they navigate through life. 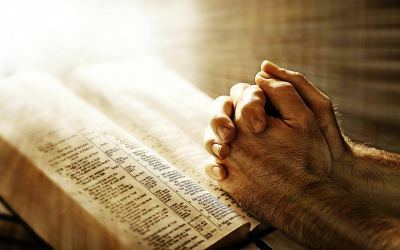 Ratio Christi - is the latin for 'The Reason of Christ' is a global movement that equips university students and faculty to give historical, philosophical, and scientific reasons for following Jesus Christ. Springs Rescue Mission - to see lives transformed and filled with hope as our community works together to fight homelessness, poverty and addiction. Their mission is to mobilize the community to provide relief, rehabilitation and empowerment services. 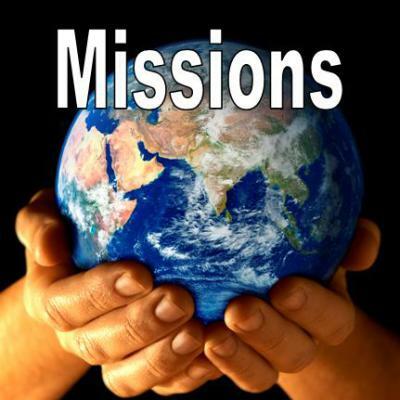 Global Service Network - Mona Tycz "The primary purpose of my ministry work is evangelism to adults. The secondary purpose is teaching women’s Bible study. I am serving in the Dominican Republic. NEXUS International -Vision: To develop indigenous leaders who, growing as disciples of Jesus, will establish mission communities to make disciples of young people in their area. Mission: To identify, encourage, and equip indigenous leaders who, growing as a disciple of Jesus, will establish mission communities to make disciples of young people in their area. 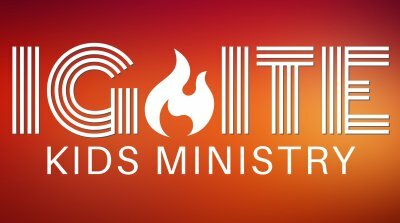 IGNITE is our children's ministry whose goal is to provide a sound spiritual foundation through a positive, exciting and creative environment to learn about Jesus and to develop desires to seek God throughout their lives. During the 9AM hour the children are taught God's Word with age appropriate, Bible based curriculum. We have dedicated teachers who present fun and challenging lessons. Our goal is to partner with families in training our children in the way that they should grow in the Lord. During the 10:15AM service, the children are dismissed and meet in our Education building for an age appropriate time of Children's church. The program is designed to teach the children about God through worship, skits, activities and games. The youth also hold fundraisers throughout the year to help supplement some of the money needed to attend the events. No one is ever left out. FUEL meets on Sunday evenings at Crossroads Chapel from 5:00 pm - 7:00 pm.